The Maldives - a name that has become synonymous with honeymoon paradise in the world of tourism, has been gradually reorganized to meet the needs of families traveling to this tropical island. Centers specifically designed for children in upscale resorts, expert snorkeling classes and entertaining events such as crab racing are just some of the many measures introduced over time for children to benefit as much from the beauty of this archipelago as couples However, knowing the best places to visit while vacationing with family in the Maldives is not enough. When traveling with your children, you need to know more: you need to know what to eat, health tips to take care of, the type of clothes to wear, etc. Here's a complete guide to planning and enjoying an ideal family vacation in the wonder of the Indian Ocean - the miniature paradise of the Maldives. A well known fact is that kids hate staying inside. An overwater seaside resort and a royal hall will not seduce them as much as playing on sandy beaches or swimming in the sea. 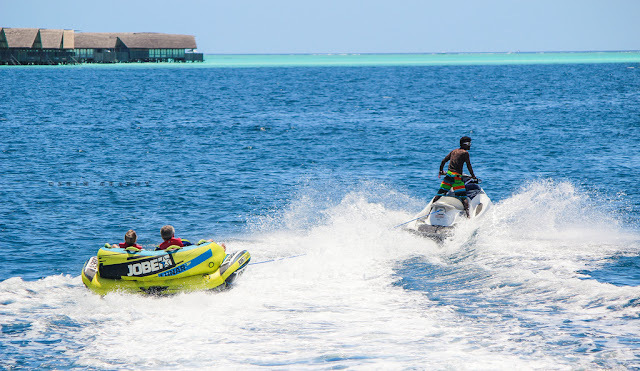 Thus, the perfect family vacation in the Maldives is guaranteed when you spend more time out of the comfort of your complex and that you try together these attractive activities. The most spectacular island-to-island experience is offered in this archipelago country. A mix of inhabited resorts and secluded islands, you have a choice of more than 1900 islands to sail through this archipelagic nation. Giant modern cruises are organized to show visitors from one island to another in a luxurious way. You can admire the orange sunset on the horizon from your deck by opting for a sunset cruise. And to top it off, you'll be accompanied by a huge group of playful dolphins jumping from time to time. 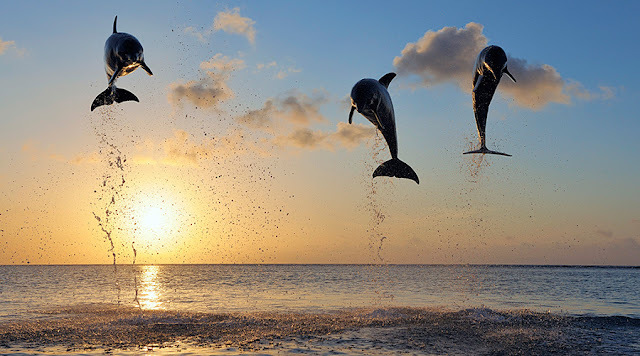 The grandiose acrobatics practiced by hundreds of dolphins so close bring children together and make the cruise with dolphins a popular demand. Cruise tours for island discovery and dolphin watching are conveniently organized by some of the resorts or local tour operators operating on this island. When the vacation destination is an island, you can conclude that most of your itinerary will be around the ocean. And with the Maldives, more than the waters, it is the colorful coral reefs that grow underneath that attract the drug addicts of the adventure. Therefore, water sports are a top priority when you are spending family holidays in the Maldives. The calm tides near the beaches are ideal and safe for the amateurs. You can go boating and watch a blurry picture of life below. And, for a closer and even more breathtaking adventure, you can wear your snorkeling equipment and snorkel in the sea. Diving schools are present in many resorts and on the islands. They offer courses for beginners and help them locate the best dive sites. Giant turtles, eagle rays and dolphins will swim in front of you on your expedition to the island's marine world. The feeling that you have can not be translated into words. An experience like this will leave a big smile on your child's face and give him an exciting story to share. Movies - Kids love them, but what's up? Well, that's where you look. Outdoor cinema is an innovative way to experience the presence of technology and nature. Under the starry sky, you can snuggle on a couch while watching your favorite comedy on the deck of your villa. 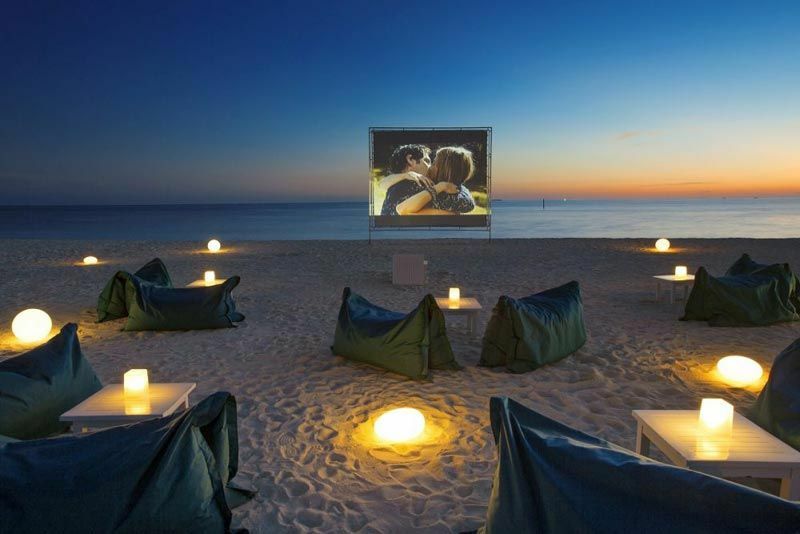 On request, many resorts also organize an outdoor cinema on the beach, as well as delights for families and couples. Dining at the Alfresco seaside is another popular experience that can be requested. Whether on the private beach of your resort or on the shore of an isolated island, you can savor delicious specialties while admiring the view of the sea and your feet touching the soft sand below. Many resorts also run gala barbecues on the beach for special occasions. Climb a miniature submarine through the treasures of the deep sea. The boats that sink with colorful schools of fish swimming in front of you, the closest encounters with all the kaleidoscopic waters of the Maldives are provided by the underwater whale. 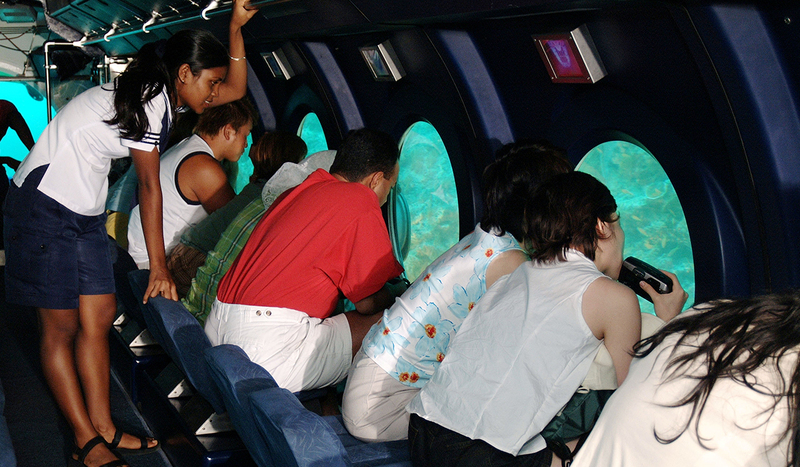 The unprecedented adventure of riding in the depths of the ocean fascinates adults and children. The trip is organized during the day and night by the hotels at reasonable prices. Fishing is an art and Maldivians are now its artists. With so many lagoons and fishing areas nearby, fishing is an important activity in many localities. When you land on the island, you will see many people jumping in their canoes, with their canes on one side and in the direction of the ocean to fish. Fortunately, tourists can witness this process and even try it. The traditional boats called Dhonis are used to enjoy the waters and go fishing. This is a fun experience with Maldivian children received by rays, dolphins and schools of fish waiting for them. Children are shown how to drive a boat and even drive it for a while.